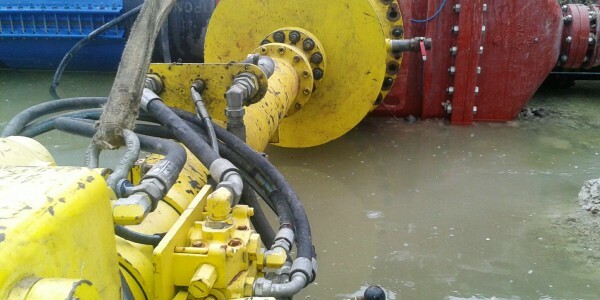 A drilling machine used to cut a hole into an in-service, under-pressure piping system. Hot/Wet tapping is a process of cutting holes into pipe, tanks, or any pressurized vessel without interrupting system function. 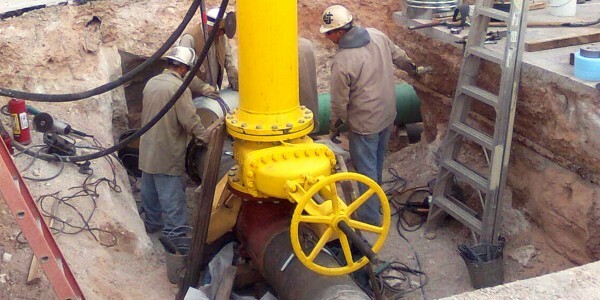 Includes temporarily inserting a plugging device to shut off the flow of an in-service piping system. Line Stopping can be used to isolate sections of pipe for repair, maintenance, or reconfiguration. 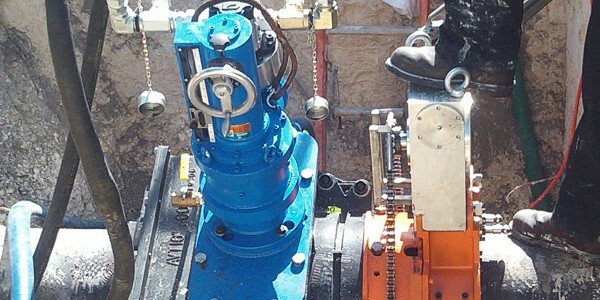 When using the EZ Valve System, there is no tapping machine required, no coupon to drop, no heavy equipment to transport and move around the jobsite or operate. The EZ Valve is, by far one of the most cost-effective options. Used when a client wants a blockage in his pipe, where a valve or other blocking device does not exist, EA Tapping Services can perform a Pipe Freeze job. Also known as Line Freezing, Pipe Freezing, Freeze Stops.